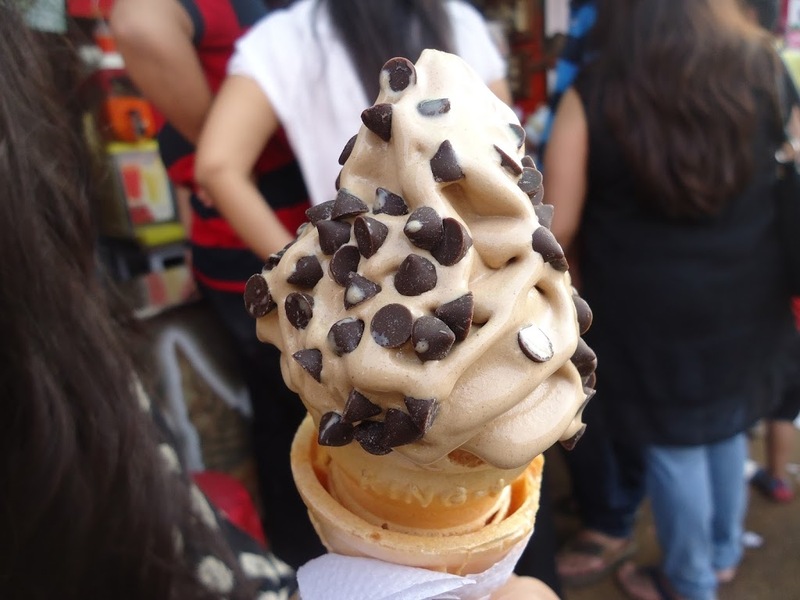 Chocolate ice cream is ice cream with natural or artificial chocolate flavoring. The earliest frozen chocolate recipes were published in Naples, Italy in 1692 in Antonio Latini’s The Modern Steward. Chocolate was one of the first ice cream flavors, created before vanilla, as common drinks such as hot chocolate, coffee, and tea were the first food items to be turned into frozen desserts. & good pic will be captured….